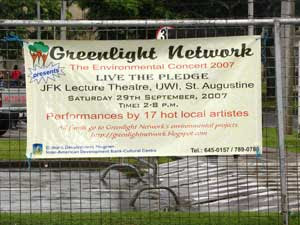 The Greenlight Network banner, advertises the LIVE THE PLEDGE concert at the south gate of the University of the West Indies. The logo of major sponsor, IADB, is proudly emblazoned in the lower left corner, with the Greenlight logo on the top left. Partnering for progress! 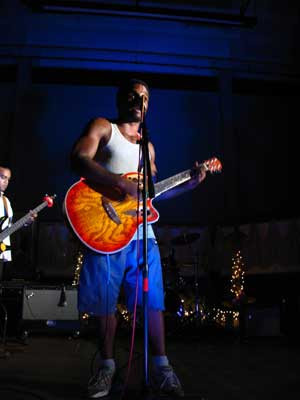 Thank you to every artiste who performed at Greenlight Network's environmental concert 2007: LIVE THE PLEDGE, held at the JFK Auditorium, UWI on Saturday September 29th. After getting off to a slightly late start, the show progressed steadily, featuring memorable performances of orginal music by a diverse line-up of performers. Sheldon Manoo of Broken Mirroz renders "Detrimental", an environmental electro-rapso hit, featured on the Greenlight Network compilation CD: Nature of Sound. Thank you to everyone who bought tickets and attended the show. We trust you enjoyed what was offered and had a great time. It would have been wonderful to see the seats of the hall filled to capacity with people pushing to get in even if it meant they had to stand ... but ... we'll save that thrill for next time! This year was more 'intimate'. Don't Panic, fronted by heartthrob Winston Frederick, thrilled the audience with an acoustic set. 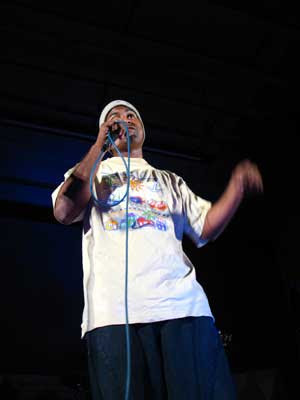 Thank you to those who sold tickets, put up flyers, helped to set up on the day, manned and womanned the door, sold CDs/tickets/water/soft drinks/doubles, kept us secure (UWI security), MC'd (Mike Ross), operated the sound system, lighting, videotaped the performance and beautified the stage with recycled, festive decor. Vashtie Dookiesingh, IADB representative, delivers a moving speech on behalf of that organisation. An IADB Cultural Development grant went a long way to making this concert possible. (i) Our wonderful sponsors: IADB (Inter-American Development Bank), Petals & Stuff, Ryan Air, Brown & Partners Design Co. Ltd., Andes Printery. 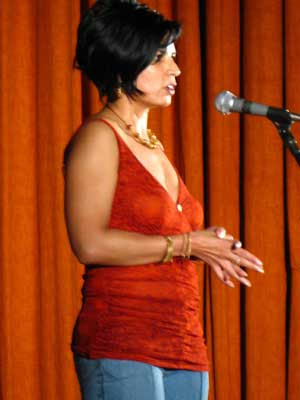 (ii) Speakers at the concert: Vashtie Dookiesingh (IADB), Marcia Tinto, EMA), Troy Hadeed (Mystic Hemp), Terscha Singh (from Greenlight Network)! 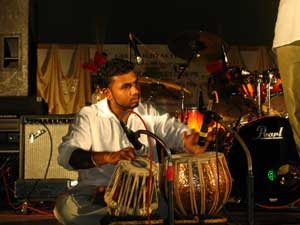 The mermerizing tabla player of the earthy fusion band, Terranessence, immerses himself in the moment. And last, but not least, we thank The Great Spirit, without whom none of us and none of this would have been possible. P.S. 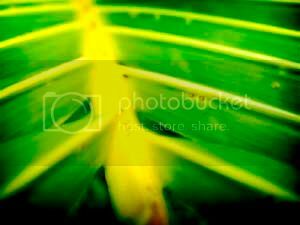 So many photos were taken by so many people. As soon as we have sorted them out, we will post to the site. Stay tuned!